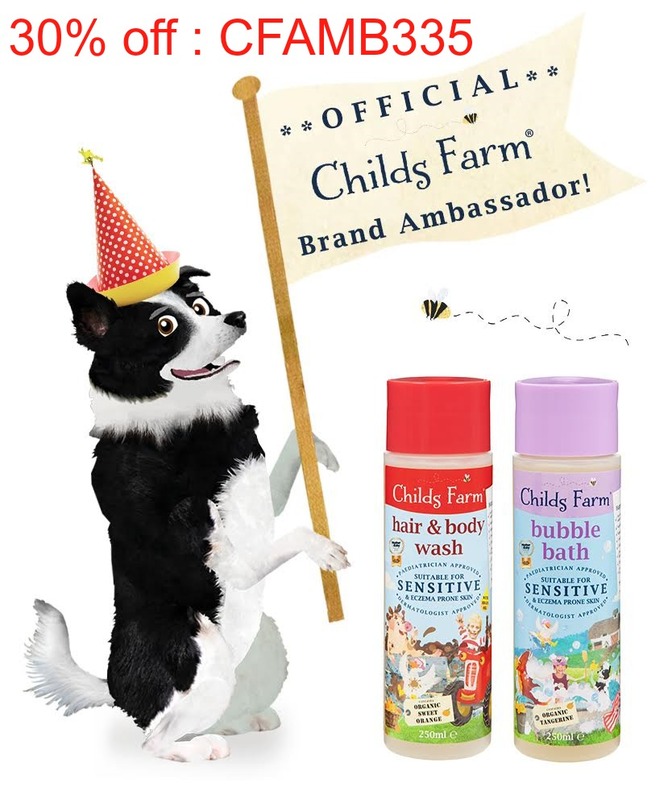 I'm starting my #BabyShowerBlog with a brand which I, along with many other people LOVE. It's the very popular Pink Lining. I approached them looking for ideal baby shower gifts and they have very kindly offered me a Mum On The Run bag to giveaway. I've never owned a Mum On The Run Bag but since Pink Lining have given me the chance to offer one as a giveaway, it's made it's way onto my wish list to use on the school run. They are perfect for when you're just popping to see a friend or to the park and you don't want to carry a big changing bag. 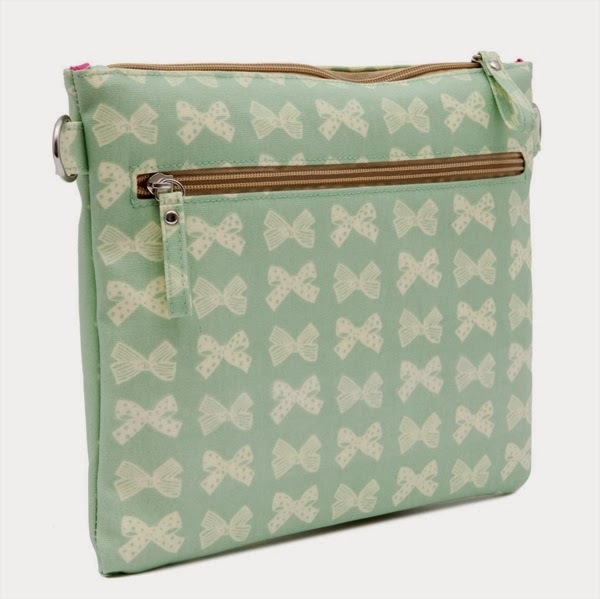 Maybe you've got baby in a carrier on your front and the extra weight of a changing bag would be annoying but you still need a changing mat and nappies - well this bag is perfect! 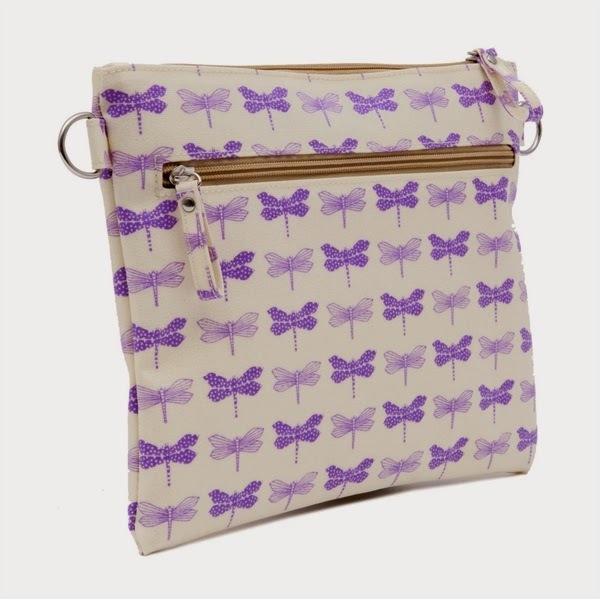 It has a matching foldaway changing mat and space for a couple of nappies, wipes and sacks so you will still have the essentials. There is an external zip pocket which you can pop your keys and phone into! This would make an ideal Baby Shower present as it's something for mum but also for baby & at £29 I think its fantastic, definitely deserves a space on the #BabyShowerBlog ! 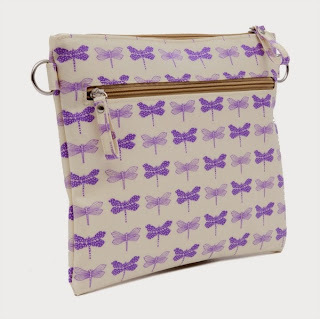 The winner can choose between 3 prints; Purple dragonflies, Cream bows on peppermint or Bumble bees and star dust. Open to the UK only. Good Luck!.. 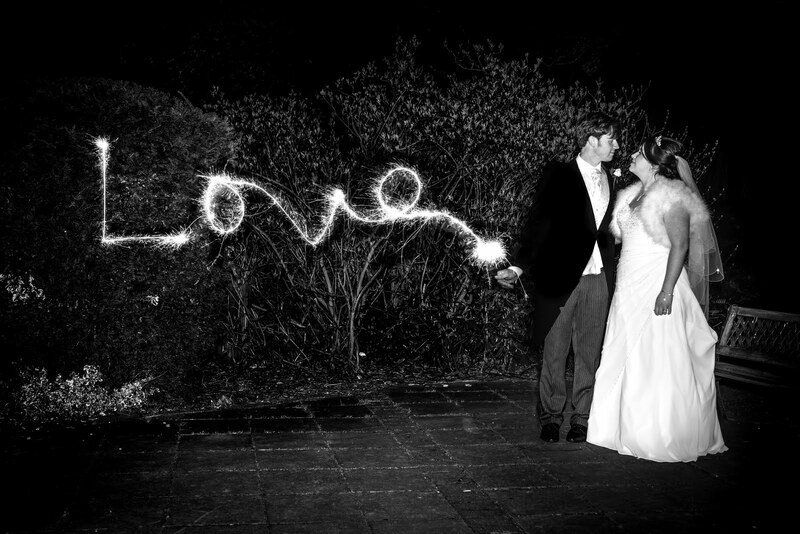 My first giveaway so I've listed it for 1 month so something lovely to win in the new year! 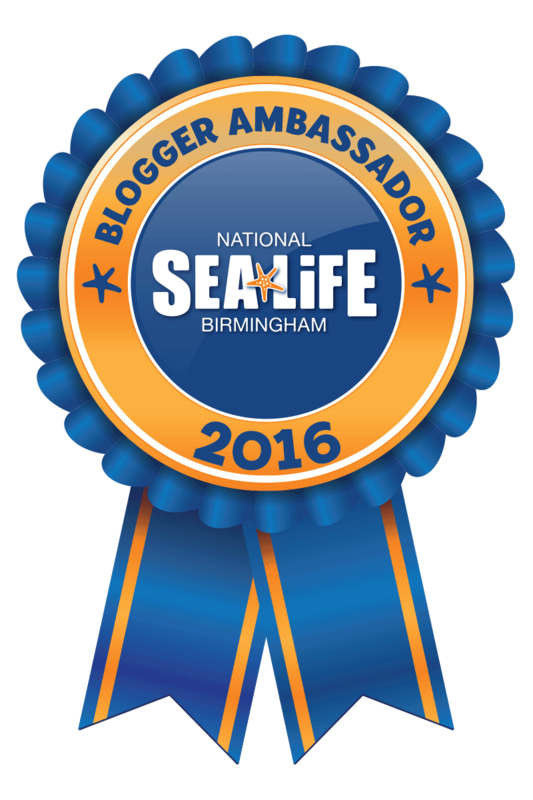 Get entering now & please RT. 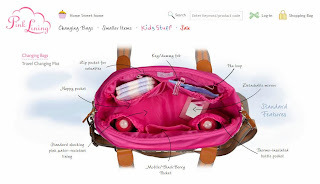 Pink Lining Review - Yummy Mummy BagSince I haven't personally owned or seen a Mum On The Run bag, I wanted to tell you about the ones I do have which if you've got a bigger budget for a baby gift it would be ideal. When you're expecting there's lots of things to buy but after the exciting pushchair, the changing bag is often an important purchase... The same bag will be used everyday! There's so many brands out there and it is very hard to choose. First of all I just had the bag that came with my travel system but it was boring and didn't make me feel like showing it off. 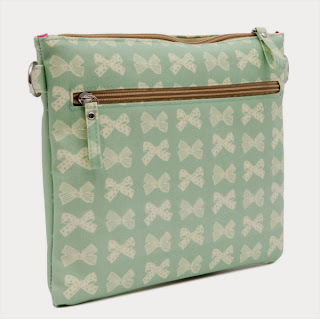 When I had Oliver I fell in love with Pink Lining Yummy Mummy bags that I had been noticing everywhere. I loved the patterns they had, they stand out from your normal boring bags. It's obvious they are changing bags and they are fun. When I'm out they still turn my head, people probably think I'm weird.. *points at bag & tells Michael "that's a yummy mummy bag"* and there's me telling Oliver not to point it's rude.. Oops! 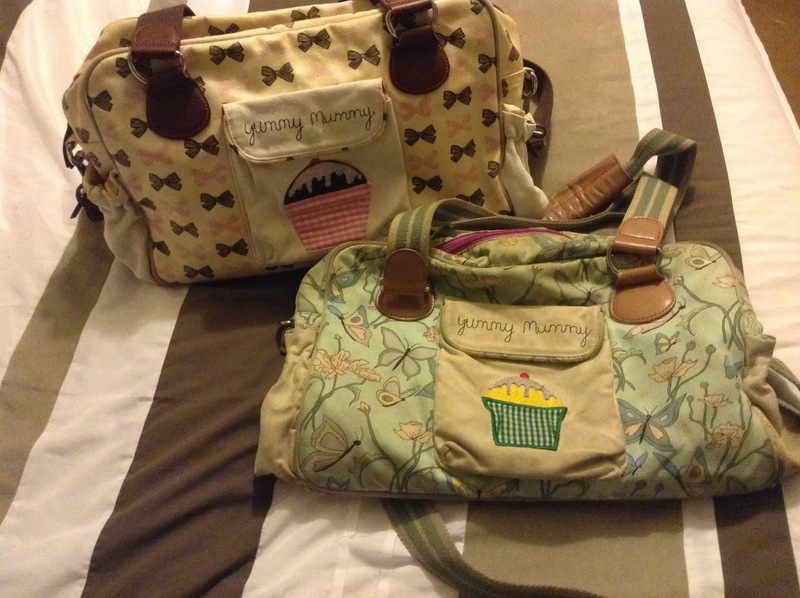 My well loved yummy mummy bags ! My two yummy mummy bags are old now, I got my first one when Oliver was a baby and he's now 4.. I obviously stopped needing to take 'baby items' out a long time ago but they were still used when he was a toddler - you still need the spare clothes, snacks and extra bits. They have since turned into my weekend bags and if we stay overnight anywhere I use one of them because they are spacious enough for mine and Oliver's bits and also because I don't want to let go of them.. They're made to last! The straps are so handy and there is an adjustable shoulder strap meaning you can carry it easily or put it on the pushchair. (Or stroller until Oliver gets up and pushchair fell backwards ...quoting Lee Evans... "Oh you were my counterweight!"). 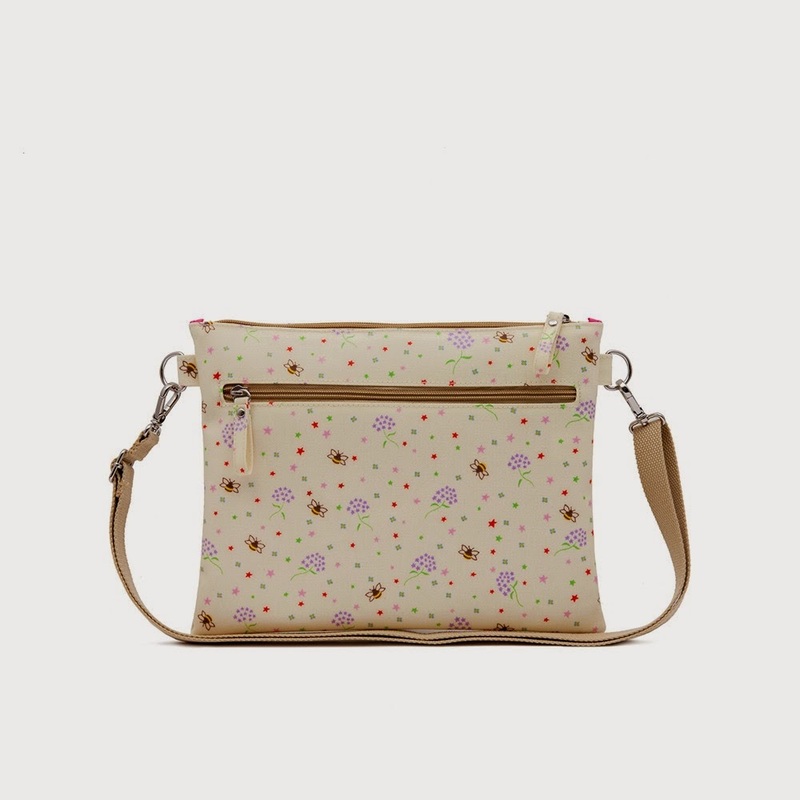 On the inside of the bag there are separate compartments to make life easier when you need to quickly find something. 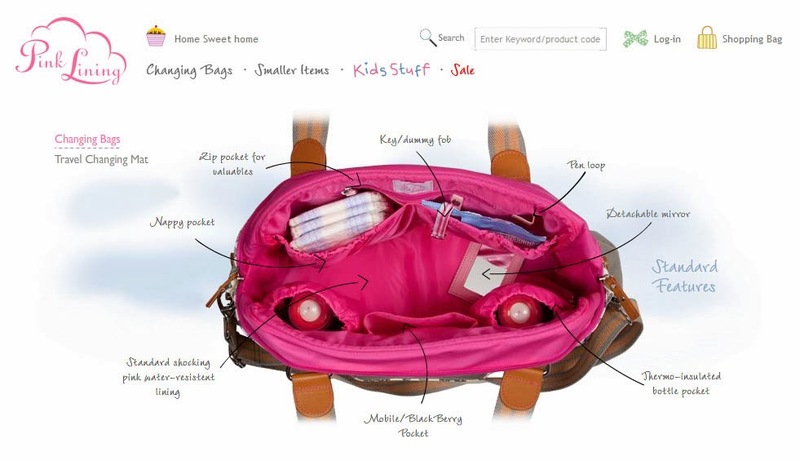 It has two insulated bottle holders, two nappy compartments - I used one for the baby wipes! There is a pen holder, mirror which you can take off and put back on, there's an internal zipped pocket, key fob and a very handy wet bag! We're moving soon and having our second baby so I can't justify to my boyfriend buying a new pink lining bag but I can't tell you how much I'd love to have a different one from the Pink Lining collection. 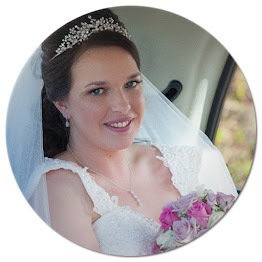 My niece is called Honey Bee and I love her name.